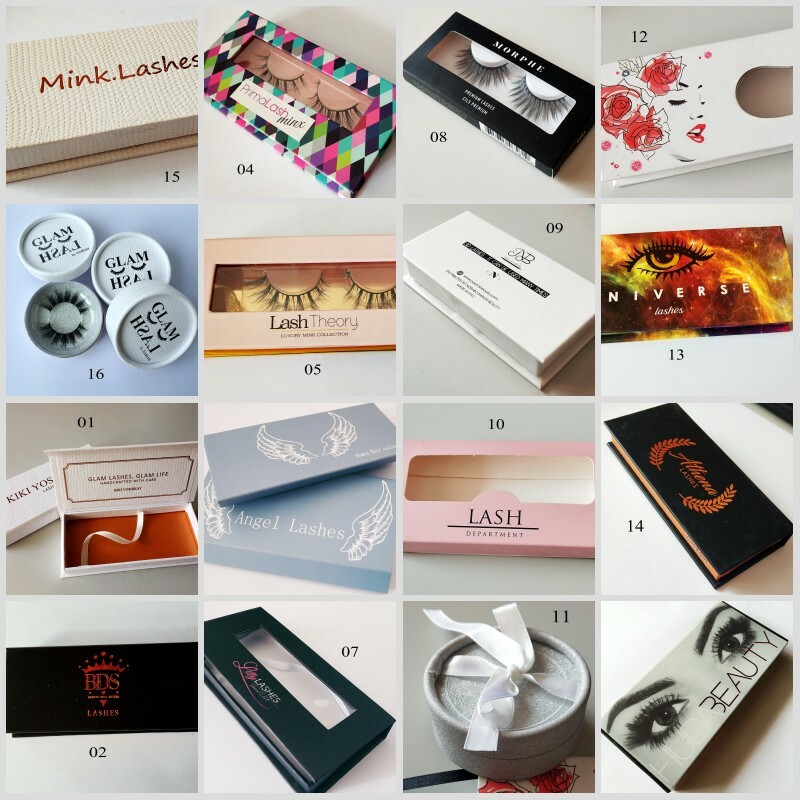 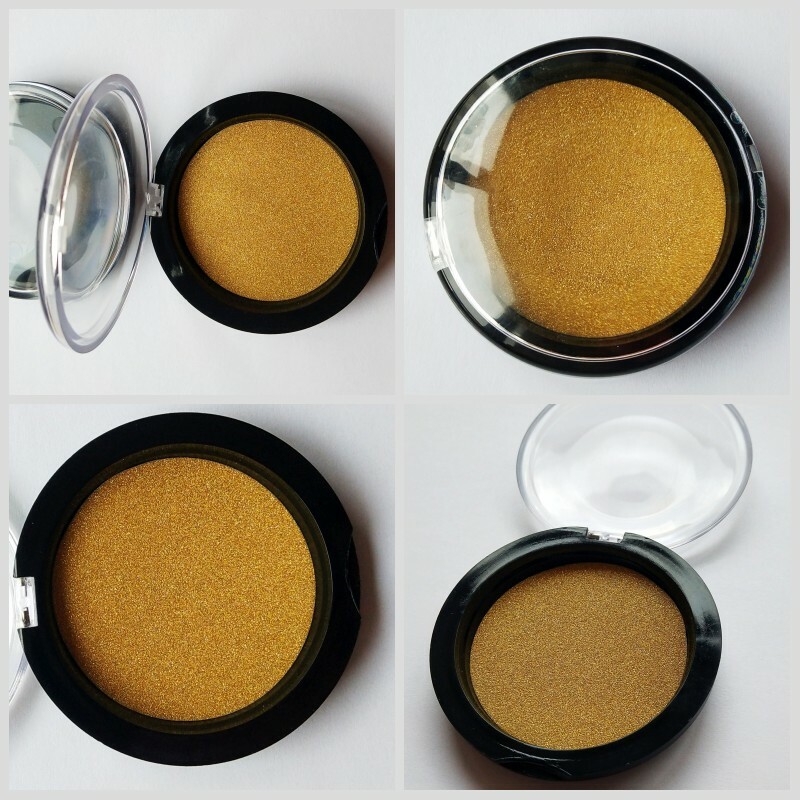 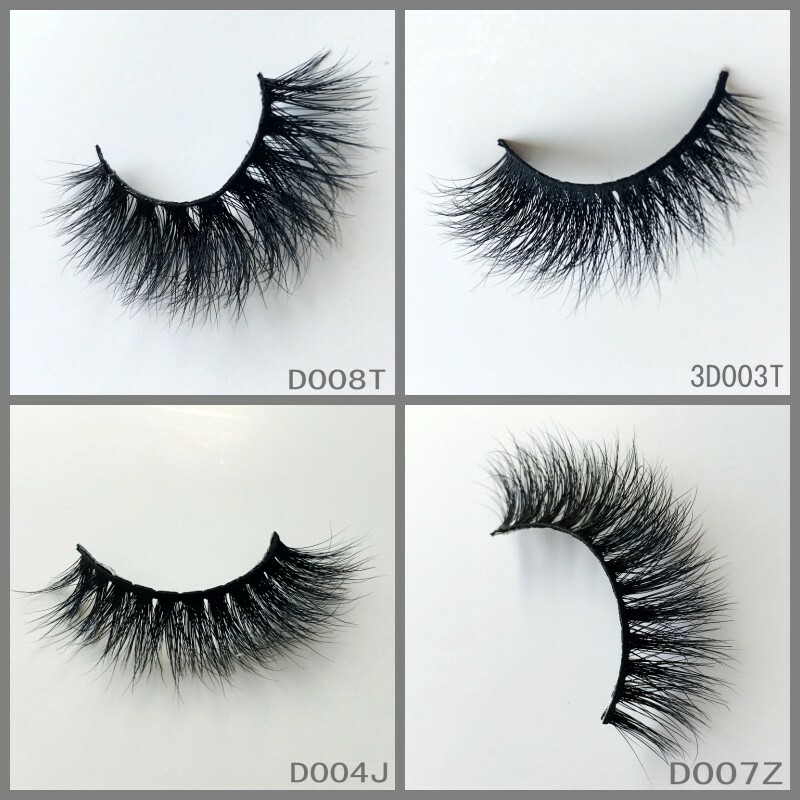 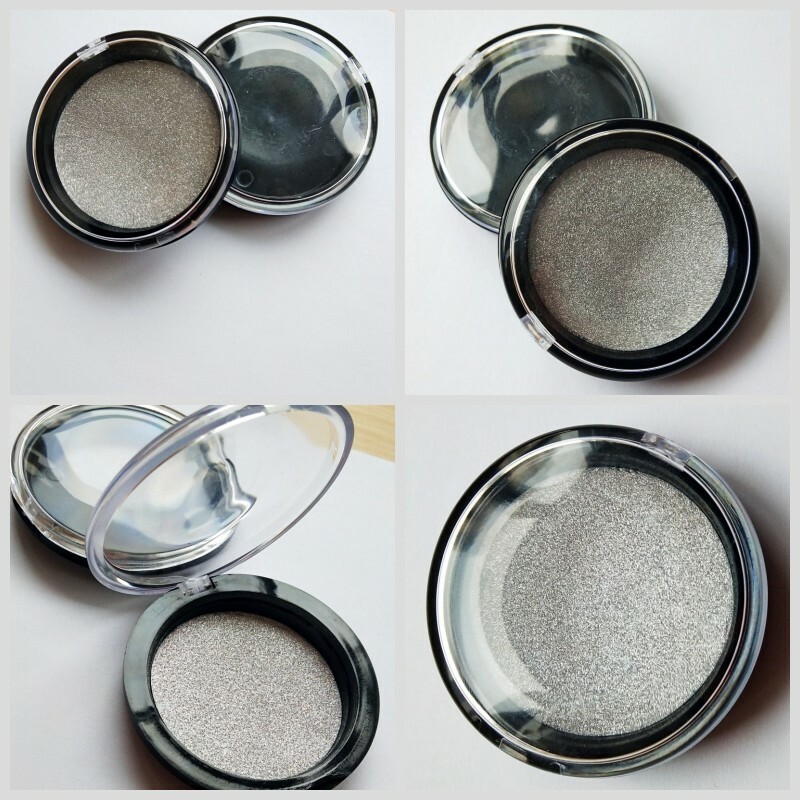 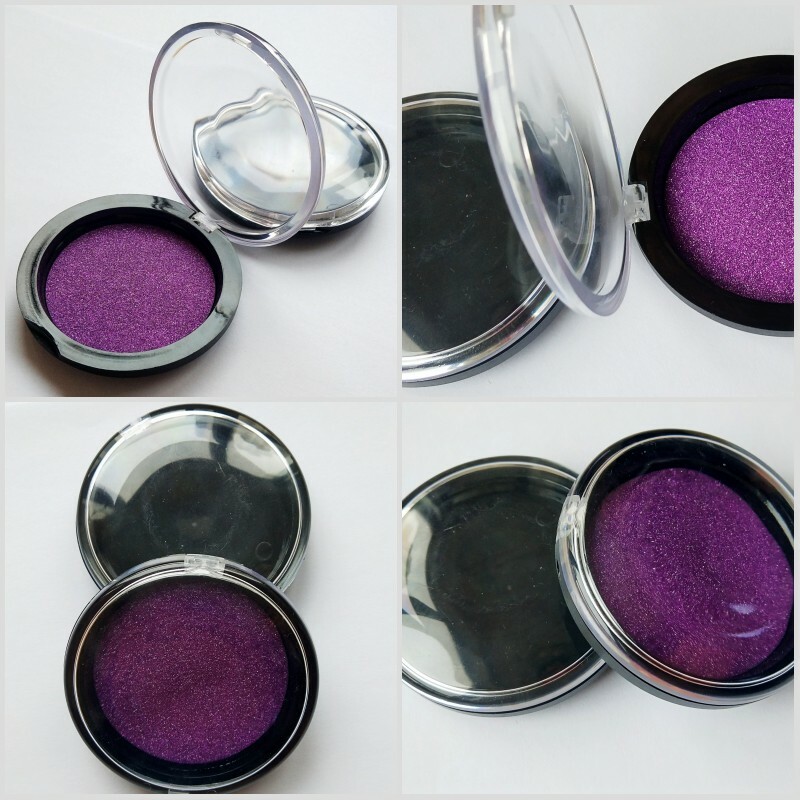 Dear Customer,We have many stocks and 100 styles offer for you to choose.The packaging can be customized as you want.We are the supplier of Lillylash and Morphe Brush. 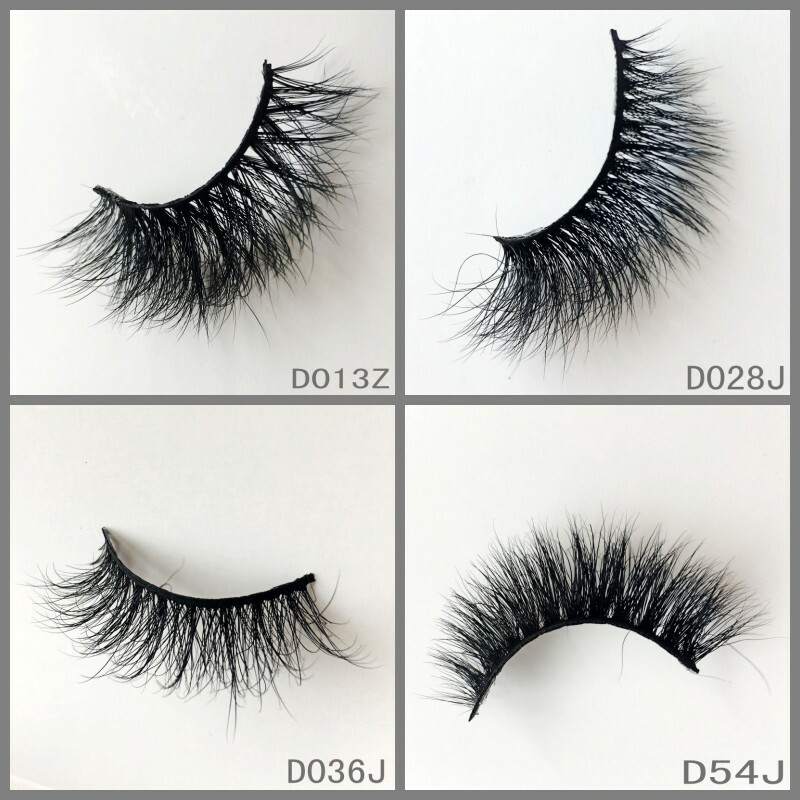 The quality is guaranteened.If you want to know more details,please fell free to contact me or add my whatsapp +8617806236351. 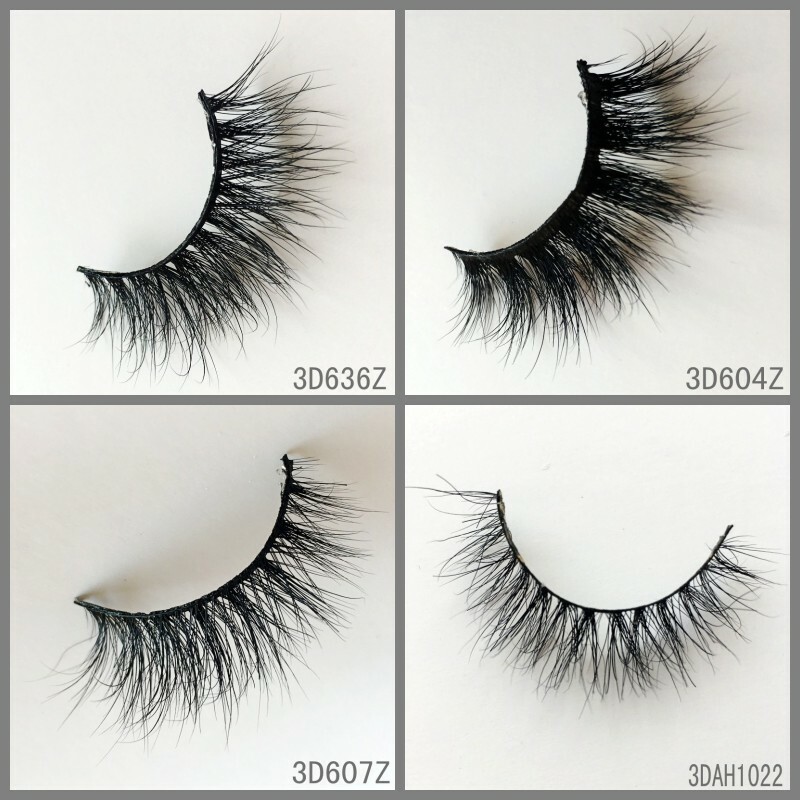 send the logo and we will make the design,confirm,print and use for your lash orders. 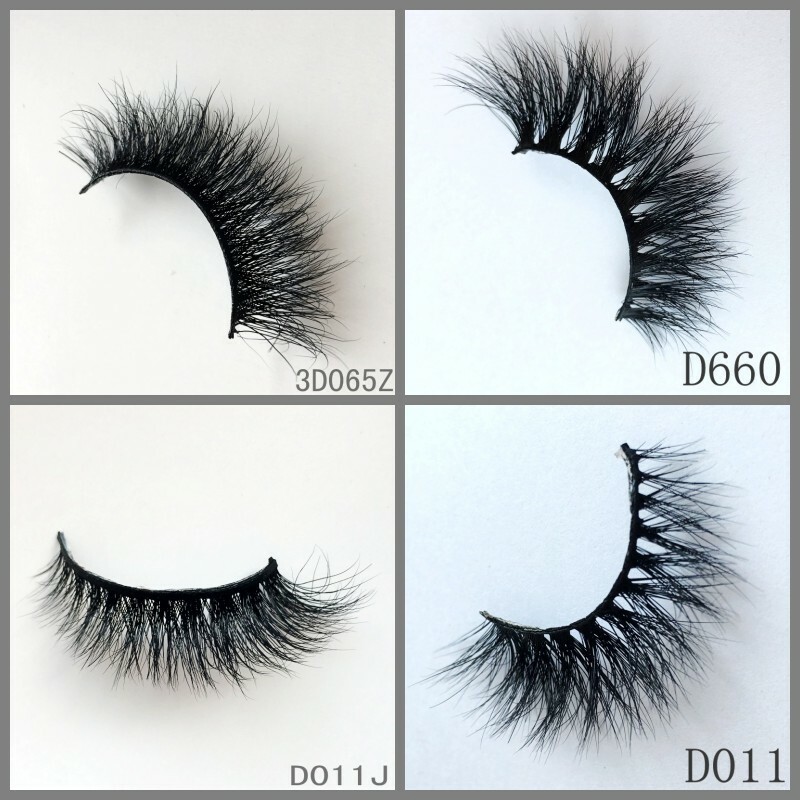 A:My whatsapp number+8617806236351,my instagram is eyelash-blanda.